What would you do when a ton of treatment options are available out there to lower the blood sugar levels? Well, I can’t claim that these herbs & foods can decrease blood sugar levels rapidly as the allopathic medicines do, but I can assure you that these herbs & foods can give the best results without any health-harming effects. 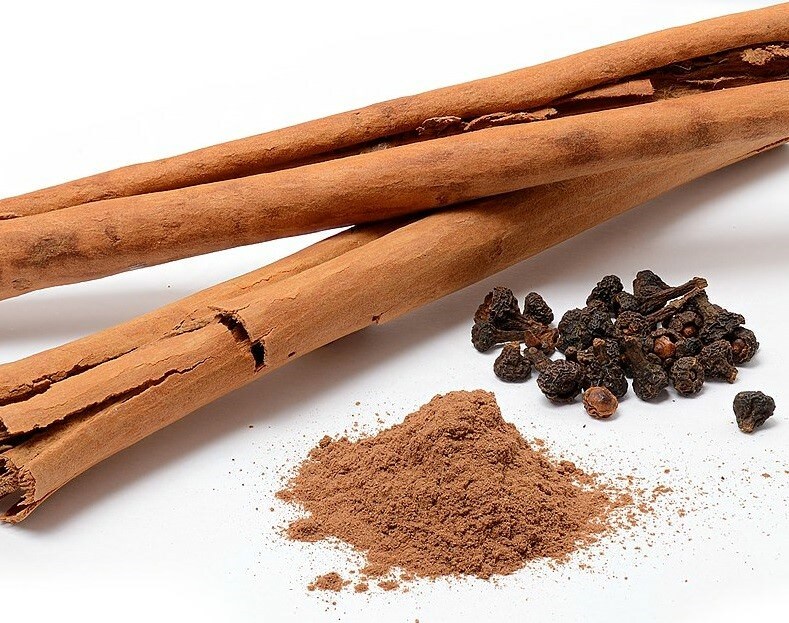 Cinnamon has anti-inflammatory, antioxidant, anticancer properties and along with that it also stimulates insulin and its sensitivity. It basically makes insulin potent enough to shift the blood sugar to the cells. You can consume 1 to 6 grams of cinnamon daily but don’t exceed 6 grams. Studies have shown that the high dosage and less dosage has the same results, so there’s no benefit of taking a high dose. I recommend you to consume 0.5 to 1 gram of cinnamon daily. 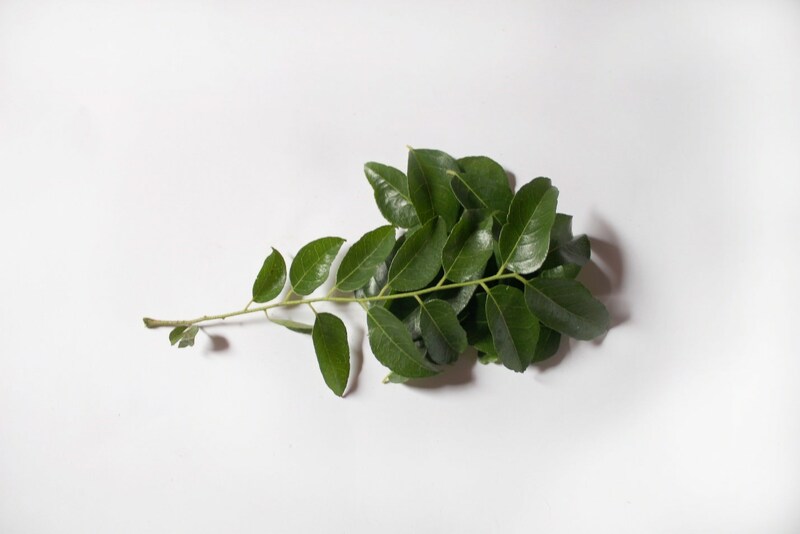 Curry leaves(also known as kadi patta) are another popular herb among Indians that can lower the blood sugar level by increasing the activity of the insulin. It contains fiber that also helps in decreasing the blood sugar levels effectively. 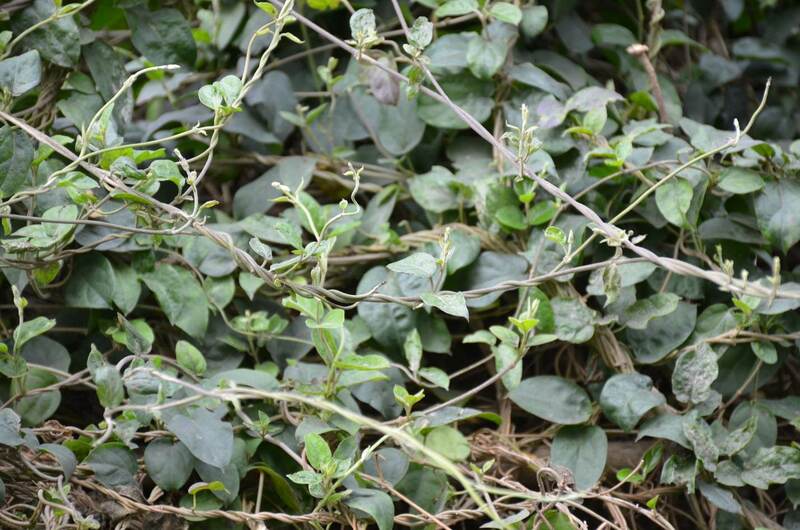 Gymnema Sylvestre is an Asian herb that has been used for the thousands of years, especially in India. In the Ayurveda world, it’s known as ‘gurmar’ that means the destroyer of sugar. Gymnemic acids present in Gymnema slower the transportation of glucose in the blood. Professional Doctors recommend 400 mg of Gymnema daily. 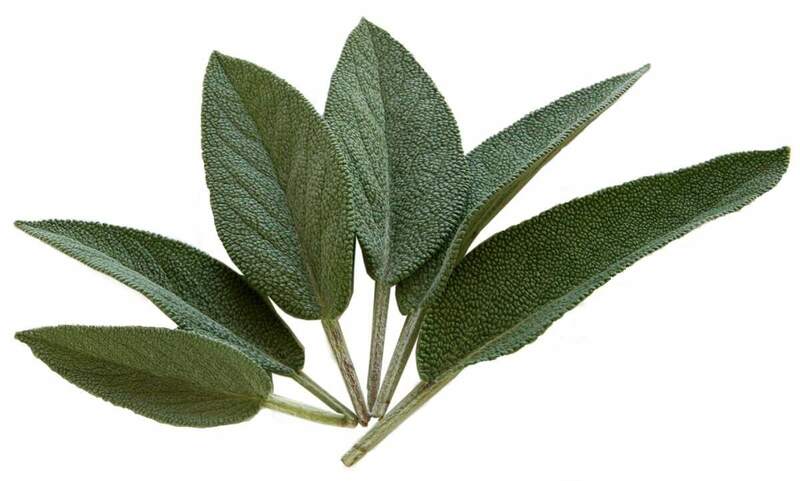 Sage is a Mediterranean herb that is the part of the mint family. Along with 900 species, It contains a wide range of anti-inflammatory and anti-oxidant compounds. Once it’s consumed, it lowers the glucose levels rapidly so I want to warn you that don’t overdose it because it can reduce the sugar level too low which will lead you to a condition known as hypoglycemia. 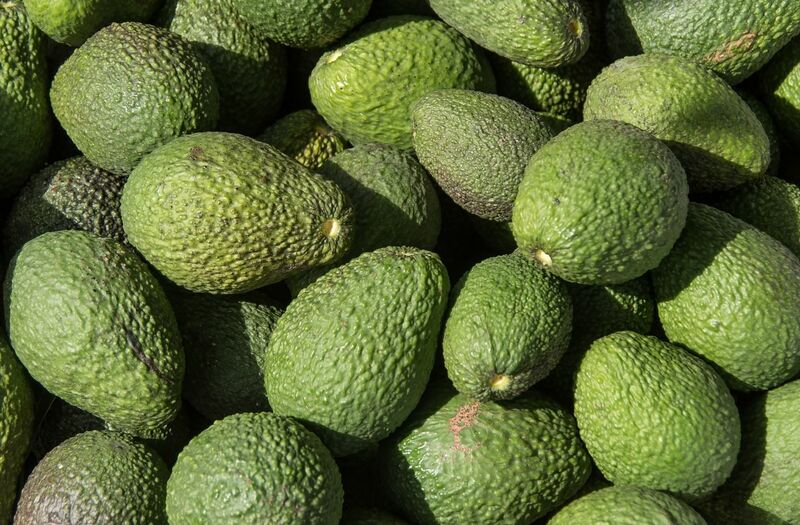 Avocados contain the healthiest fat called monounsaturated fat. The presence of monounsaturated fat increases the insulin sensitivity. Along with lowering the sugar levels, it also gives you better heart health. It is a crucial remedy for those who are on the verge of having heart-related diseases. The sulfur compounds present in the garlic contributes to preventing high liver cholesterol and unnecessary fatty acids. If you eat raw garlic instead of riped, it will show significant results. 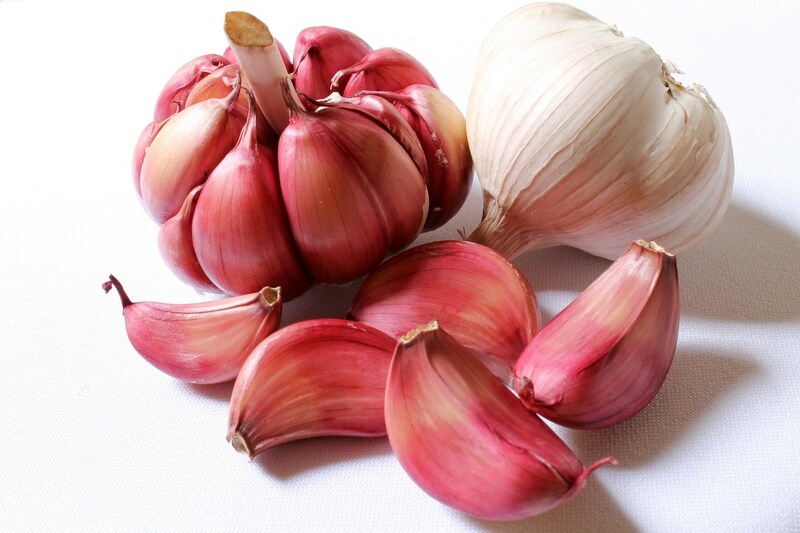 An excellent way to consume raw garlic is to chop it into small pieces and eat with a spoon. It may taste bad in the beginning, but once you develop enough tolerance to eat it as it is, you won’t suffer later. 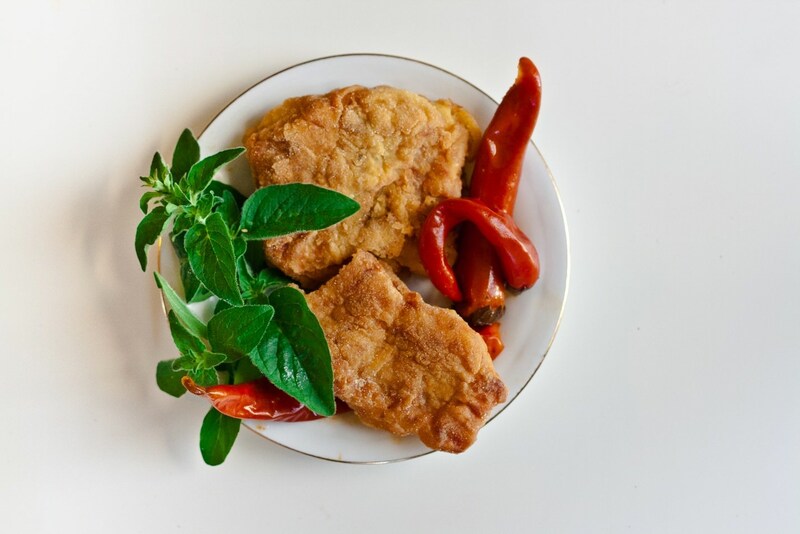 Once you master the art of cooking fish, It will be pretty easy for you. Tell us in the comment below if you have any questions.